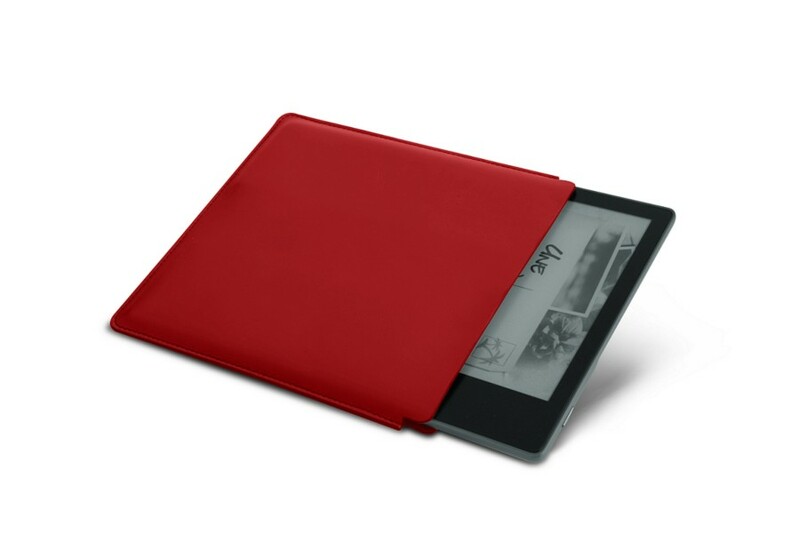 Protect your favorite e-reader with elegance by slipping it in this slim pouch designed to the millimeter for your Kindle Oasis 2017. 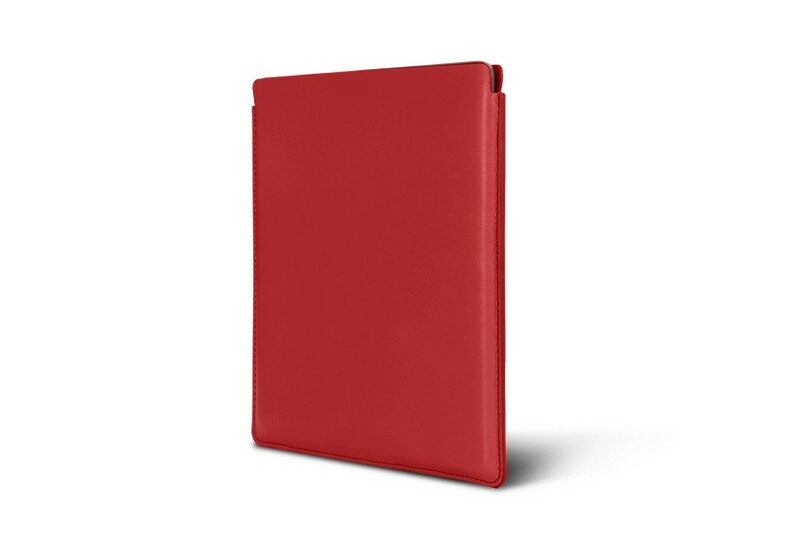 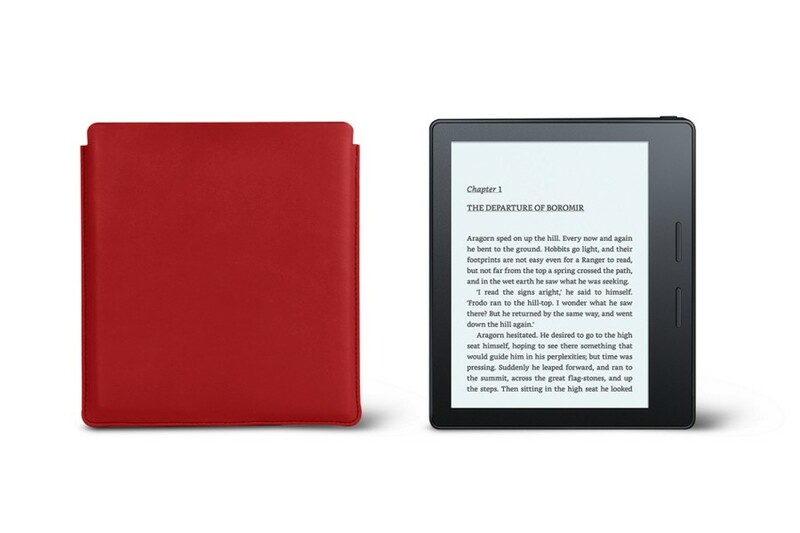 The leather case fits your Kindle perfectly and its soft microfiber lining reliably protects its screen. 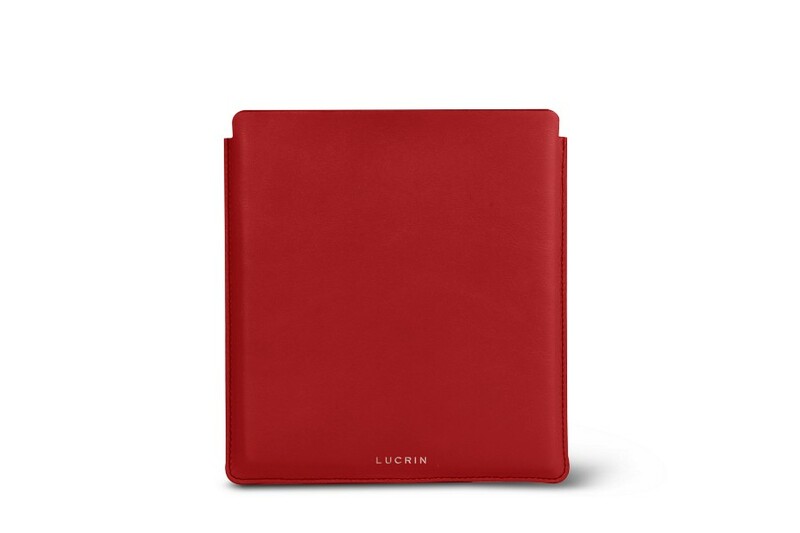 This premium Kindle Oasis case can be customized thanks to the various customization options proposed by Lucrin.